Find files faster and build proposals easier with this massive content library upgrade. Like all good salespeople, you’re always looking for ways to trim the fat from your sales process, and close deals faster. I’m guessing your proposal content library is near the bottom of your list. Let’s change that. 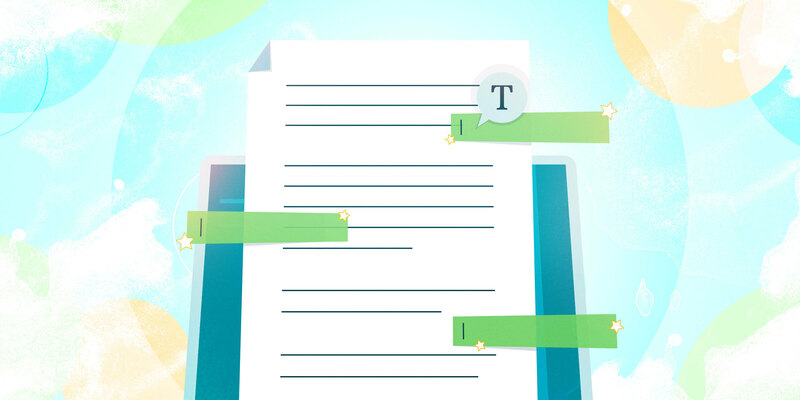 Our latest upgrade makes your content library a new frontier for organization—one that can transform how you and your team create proposals. A smartly organized, easy-to-use content library lets your team find everything faster, and snap together proposals with breakneck efficiently. And this helps everyone speed up their sales cycles. 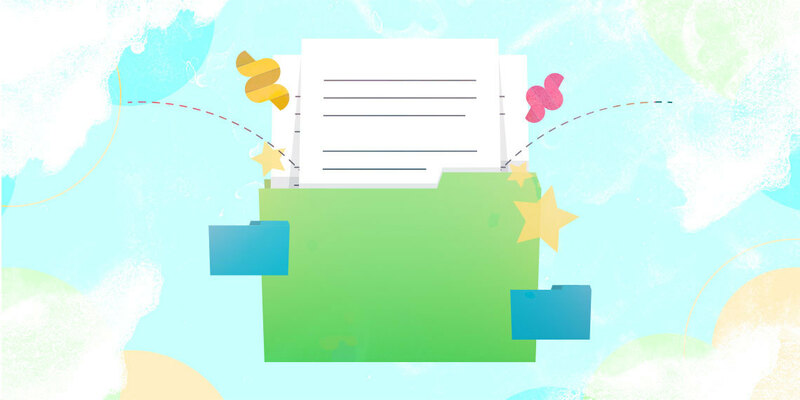 Our brand new folders are an exciting content library upgrade that gives you more control over how you save, organize, and retrieve your proposal content. 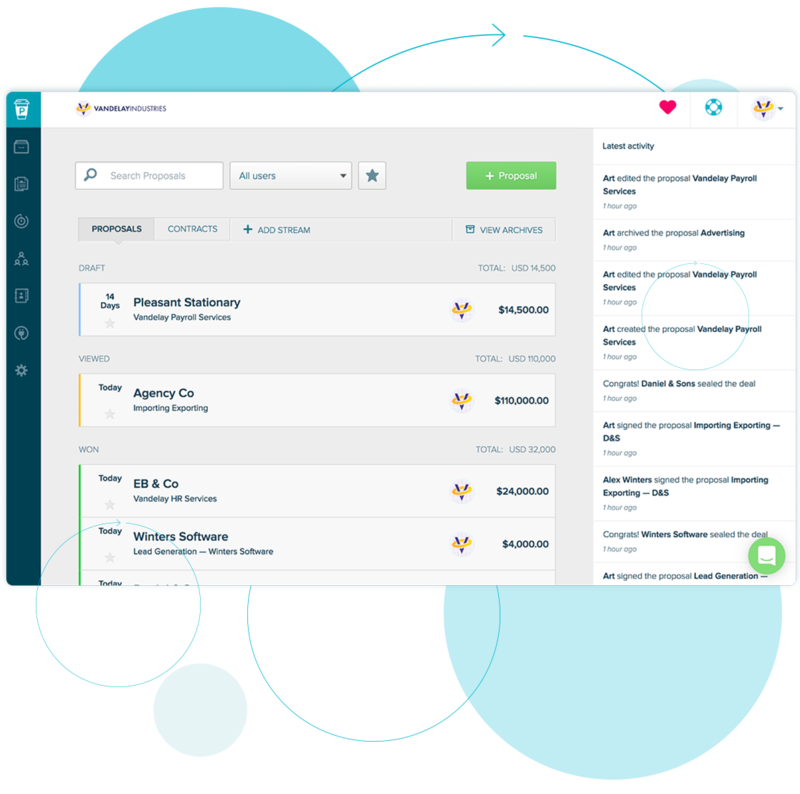 With the ability to nest folders, a clever new permission structure, and easy and intuitive drag-and-drop organization, folders are your new secret weapon in the battle for better sales numbers. To learn more about the full power of folders, log in to Proposify and head to your content library. There, you’ll find your “sections” transformed into folders. There’s one folder for each of your old sections. Each one holds all the same content its matching section did. But your options inside the new folders are far more powerful. You can now create subfolders several tiers deep inside parent folders. This gives you almost boundless control over how you organize your content, and makes finding and retrieving exactly what you need a breeze. Use this feature to create folders dedicated to a specific product or service—with fees, images, and product descriptions sorted and readily available in their own subfolders. Or, make a folder that keeps everything you need for certain clients together in one place. You can even create folders that hold every piece of content associated with specific teams or projects. Moving things from folder to folder—even in large groups—is also simple, thanks to a drag-and-drop sorting system that gives you several ways to move batches of files at once. Pair these new folder features with our beefed-up permissions structure to make your proposal-creation process more efficient than it’s ever been. You can now grant and limit your workspaces’ access to specific folders. This way, only people who work with specific clients or products can access the related folders. Even better, team members won’t see folders they don’t have access to. This way everyone knows exactly what they need, and where it is, when it’s time to get a proposal out the door fast. And just to make managing your saved content even easier, you can also create and edit fees and snippets right from folders in your content library. 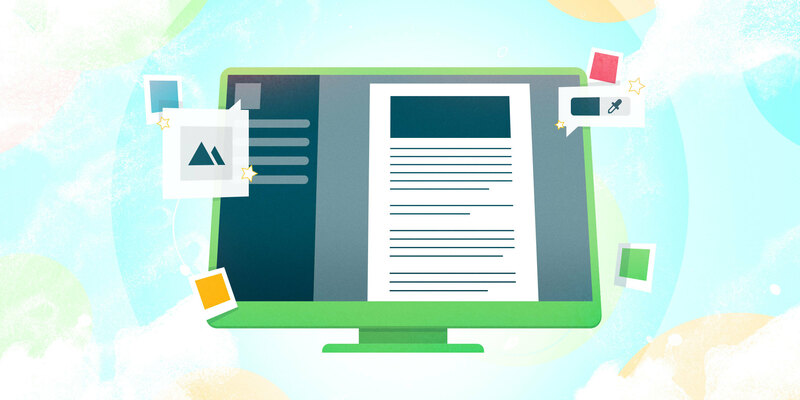 With folders, it’s easier than ever to save, organize, and retrieve your content. That means your team spends less time putting together proposals, and more time closing deals. Log in to Proposify to start using folders now. Or, head to our knowledge base to learn all about how folders can make creating proposals simpler, faster, and more effective. Good luck, and happy sorting! Chief Product Officer at Proposify. Listen closely for the sounds of Ricky playing guitar or the rumble of his skateboard as he whizzes by with his son, Isaac. Discover the 8 carefully considered steps top sales managers use to keep their teams constantly closing. Download your free copy of our sales playbook guide now.